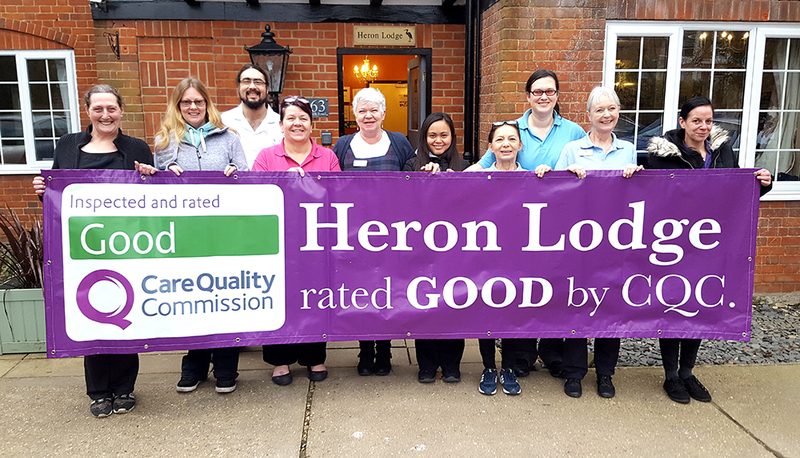 Staff at Heron Lodge nursing home in Norwich Road, Wroxham, are celebrating their good Care Quality Commission report. The inspector who visited the Kingsley Healthcare run home on December 5 and December 8 found the service to be good overall and good in every category, judging it to be safe, effective, caring, responsive and well-led. Bailey becomes a real star at Timperley Nursing Home! Georgia Soley has worked with countless big name actors as a TV and film extra – but it is her King Charles spaniel, Bailey, who is regarded as the real star by care home residents. For in just two visits to Timperley Nursing Home, in Mainwood Road, Timperley, Bailey has shown he has really got it licked when it comes to making people smile and lifting the mood of people living with dementia. People will learn how they can play a part in making Knutsford a dementia friendly town during a talk at Sharston House nursing home, in Manor Park South, on Thursday, February 22. 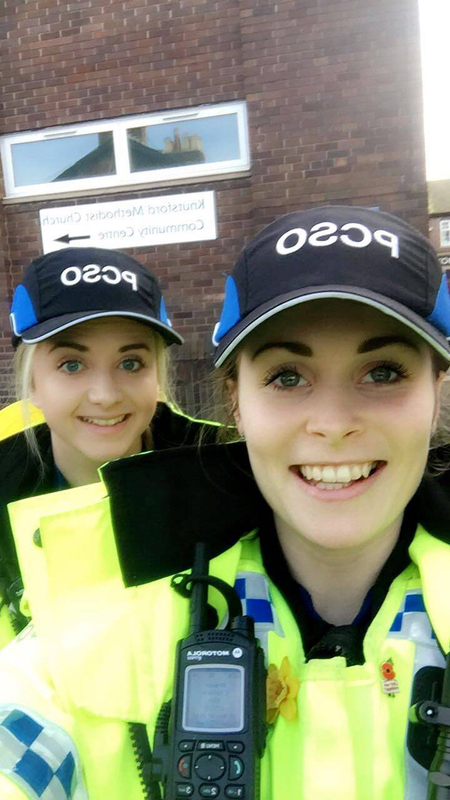 The talk, beginning at 10am, will be led by Dementia Friends champion Amy Caves and PCSOs Courtney Nancollas and Zoe Cox who are involved in the campaign to make Knutsford a dementia friendly town. At the age of 79 Nevil Lee decided it is was not too late to rekindle his passion for the saxophone. Despite having only played briefly before, as a 20-year-old, he bought a second-hand instrument and picked up where he had left off. 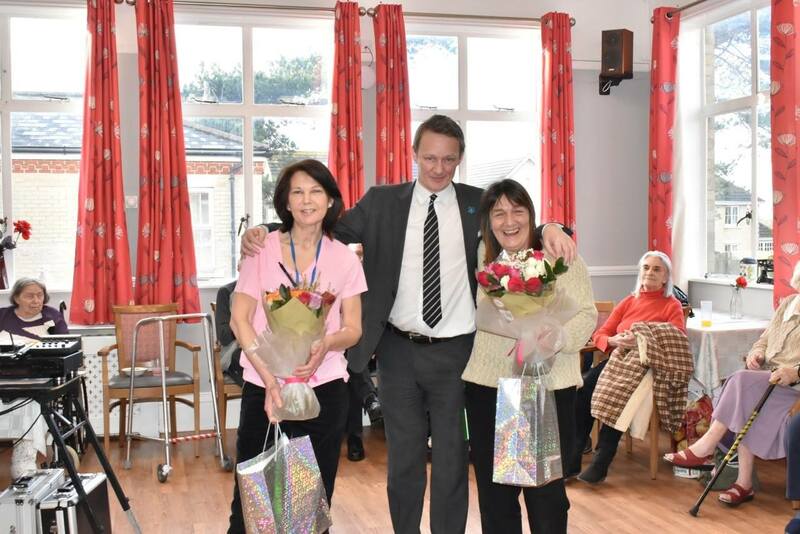 Two colleagues at Kirkley Manor nursing home, in Kirkley Park Road, Lowestoft were surprised with gifts on Wednesday <31.1> to mark their achievement in reaching 20 years’ service.